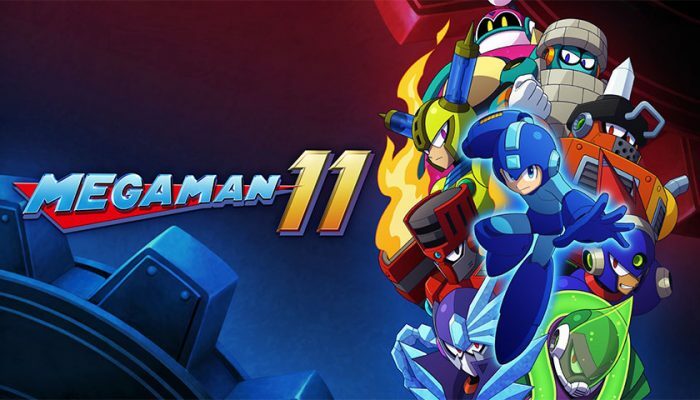 NintendObserver’s select content on Mega Man 11 for Nintendo Switch. 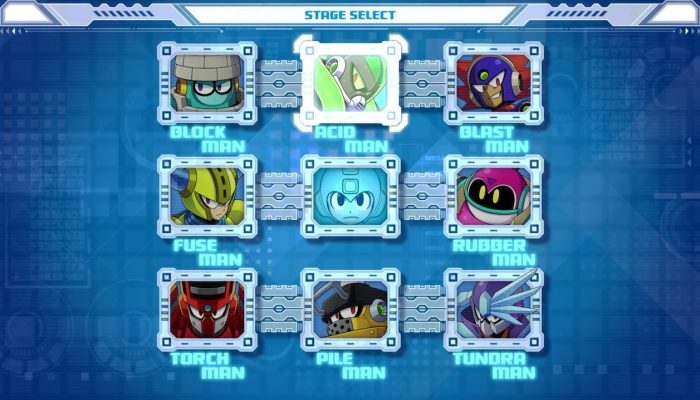 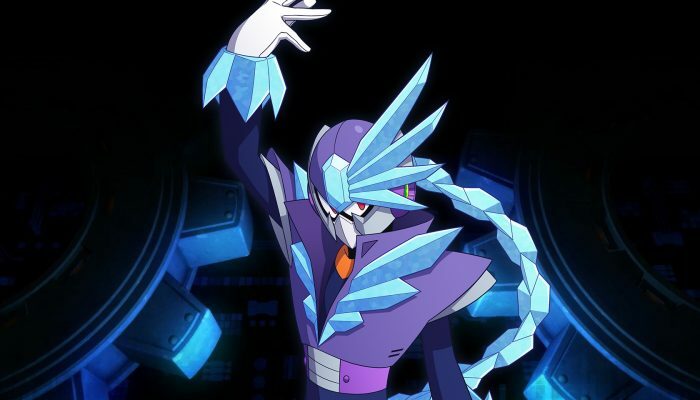 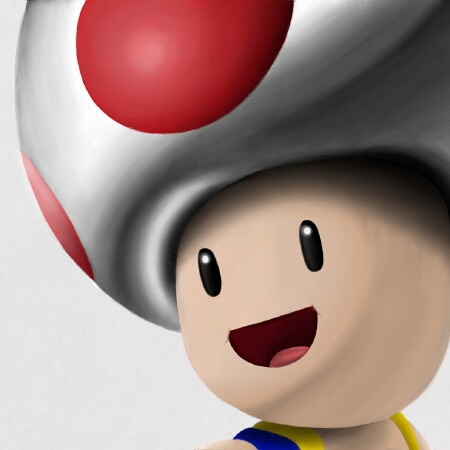 A brand-new Robot Master to be taken down. 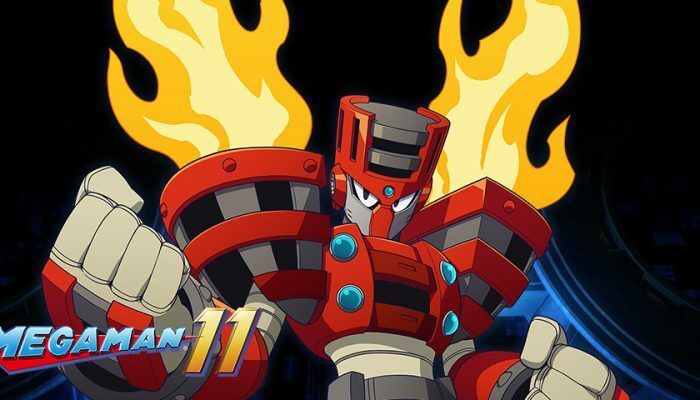 Stamping out Torch Man will grant you Blazing Torch, a weapon that diagonally fires a ball of red-hot fire into the air! 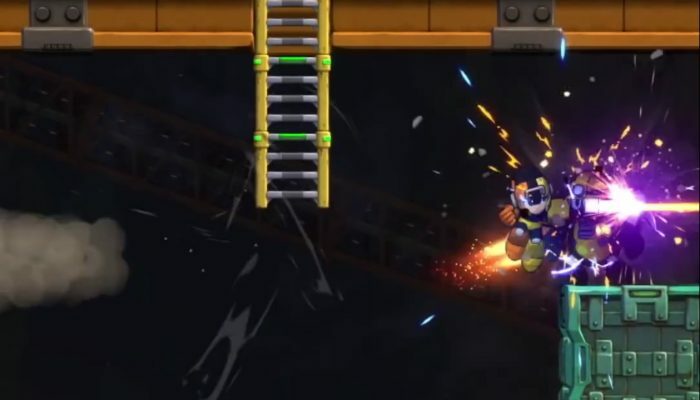 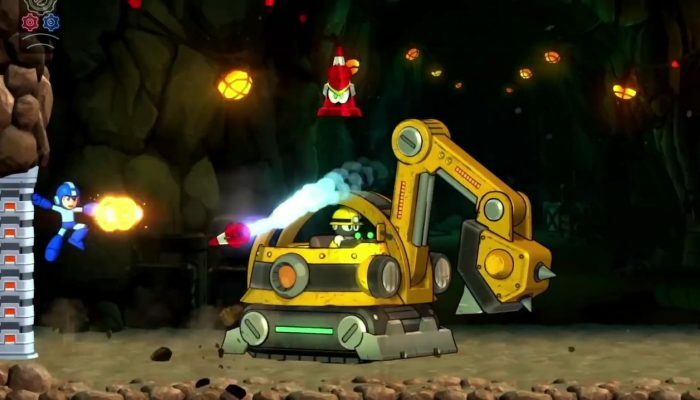 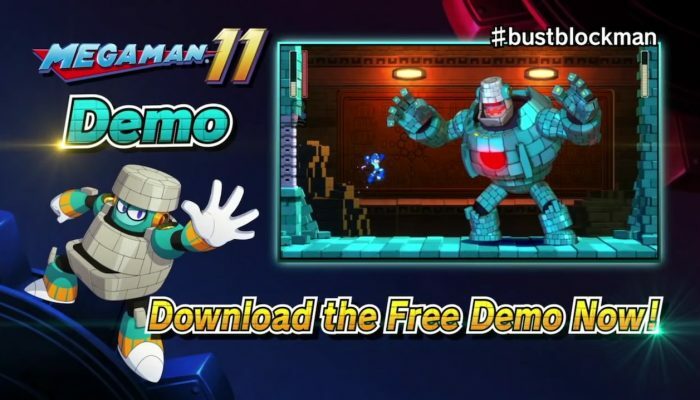 Your reward for defusing this volatile Robot Master is Chain Blast, a unique weapon that floats bombs across the screen that stick to enemies along the way. 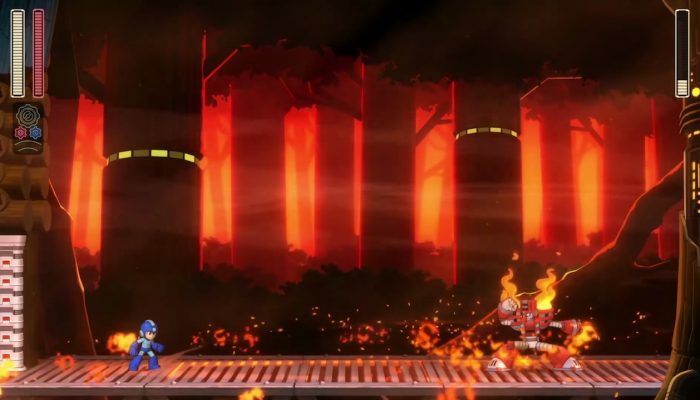 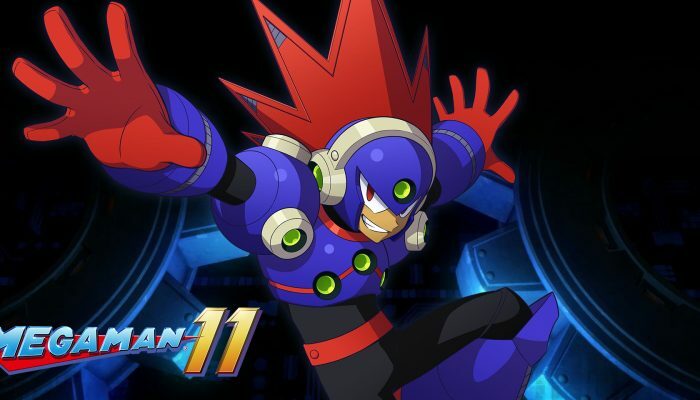 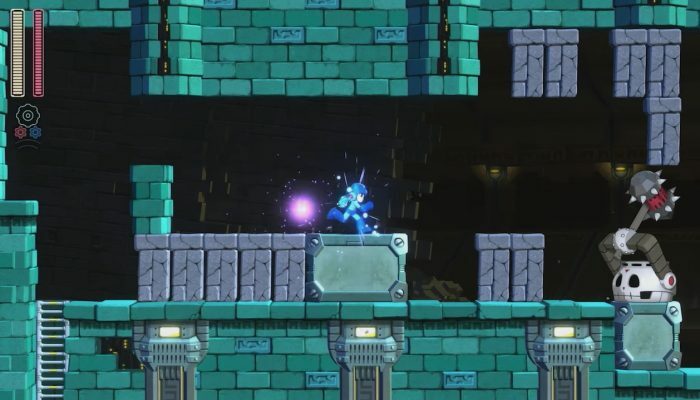 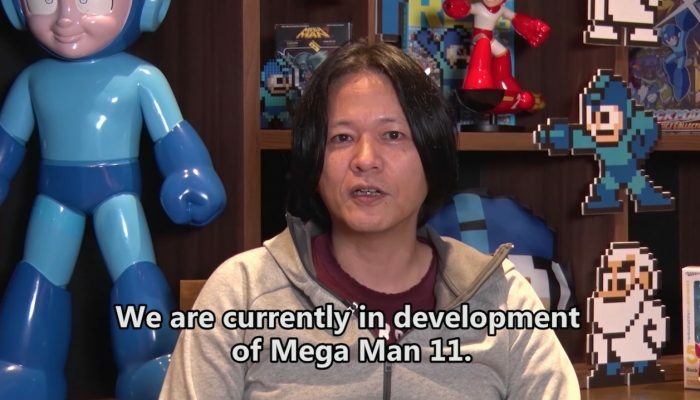 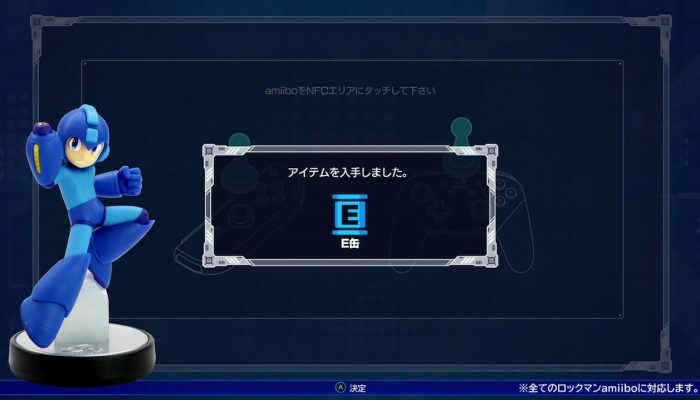 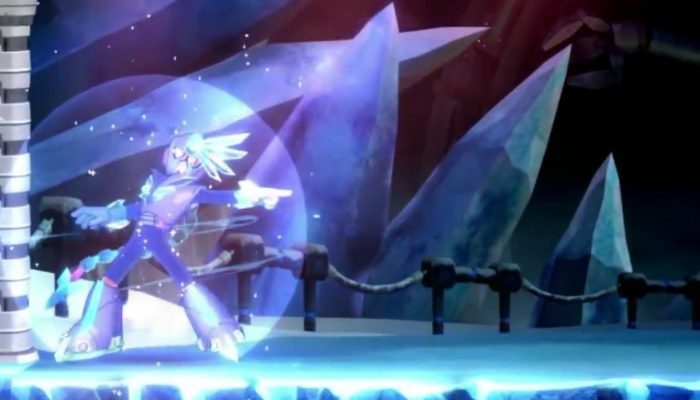 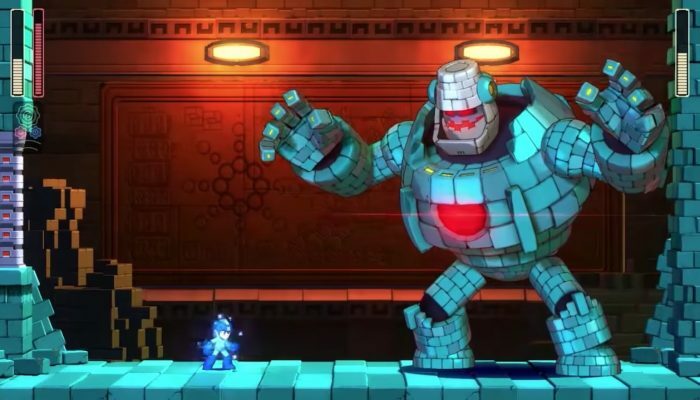 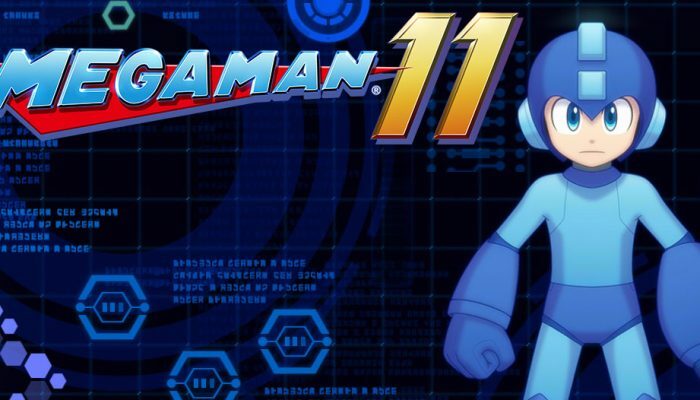 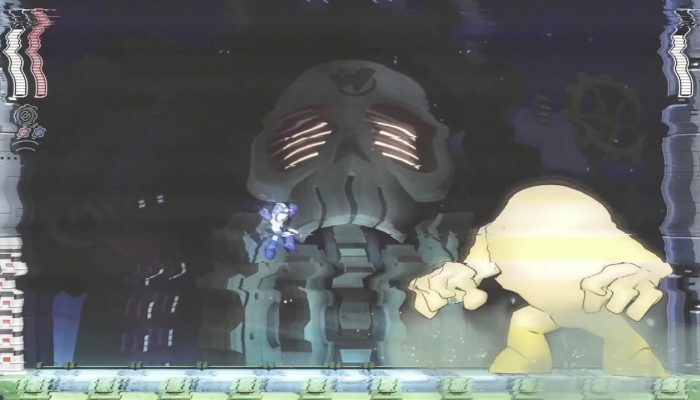 With special commentary from Yuji Ishihara and Ryuji Higurashi of the development team for Mega Man 11. 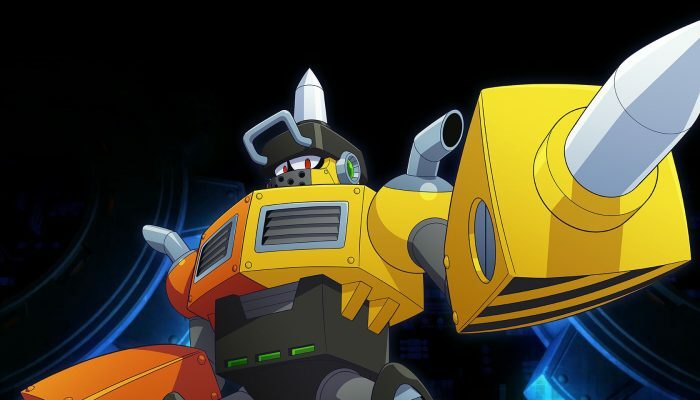 Learn everything you need to know about the Double Gear System. 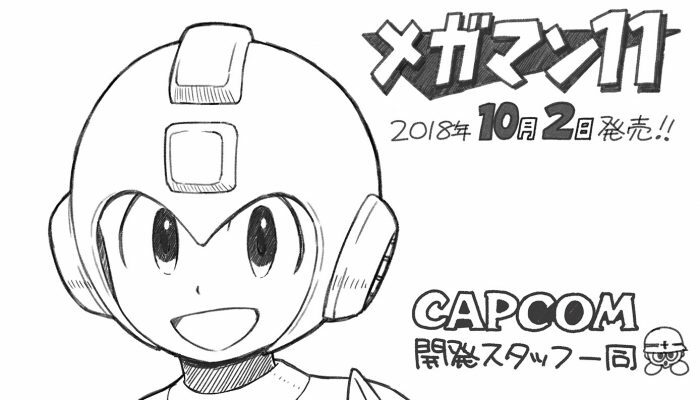 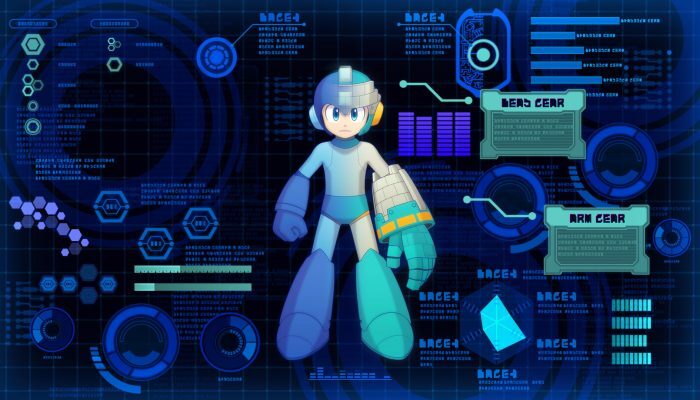 Mega Man returns in 2018.